General cosmetic dentistry Orlando Florida. Simmonds Dental Center delivers Orlando FL customers state of the art Cosmetic Dentists products and services. A more youthful appearance. Whiter teeth. Increased confidence. These are just a few of the reasons our patients choose cosmetic dentistry. At our Orlando dental office, we’ve transformed countless smiles. Come see what we can do for you! Dr. Simmonds is a skilled cosmetic dentist who offers the latest esthetic therapies, including porcelain veneers, Lumineers, Zoom! Whitening, and Invisalign Clear Braces. 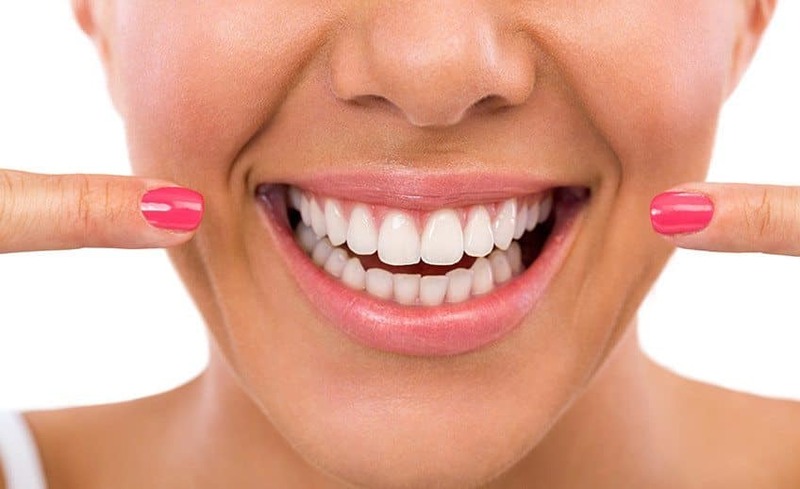 She may suggest a smile makeover to beautify teeth that require extensive treatment. Dr. Simmonds will explain your options and work with you to determine which therapies fit your needs, budget, and schedule. She may create a wax model of your smile to show the proposed effects of specific treatments. Finding an expert that can provide professional services can be quite difficult regardless of where you are, not to mention finding one that you can trust to be committed to giving you proper care. Dr. Simmonds is well-educated earning degrees from various prestigious institutions. With her expertise and the latest methods and technology, she can help you achieve that healthy and radiant smile you’ve been dreaming about. Changing lives. One smile at a time. Call today to schedule a general cosmetic dental consultation with Dr. Simmonds. We give families in Orlando Florida and the Metro West area of central Florida customized care for beautiful smiles and lasting oral health.